Disney character costumes for adults from Australia! Need some ideas? 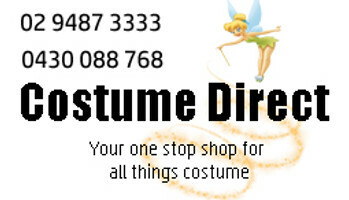 Our costume shop has a wide range of Disney inspired costumes with fast shipping!